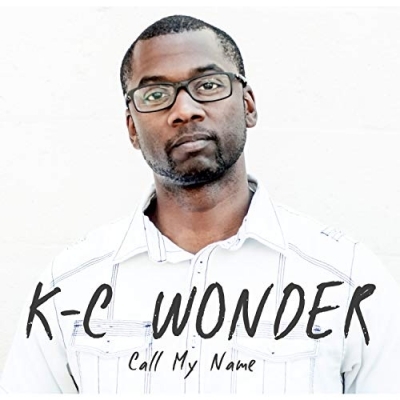 New Hip Hop artist K-C Wonder has just released his debut single, 'Call My Name', featuring Dove Award rapper Coffee Jones and produced by J Pierson. With a sound akin to 90’s rap, the single promotes an inspirational theme motivated by his Christian faith. 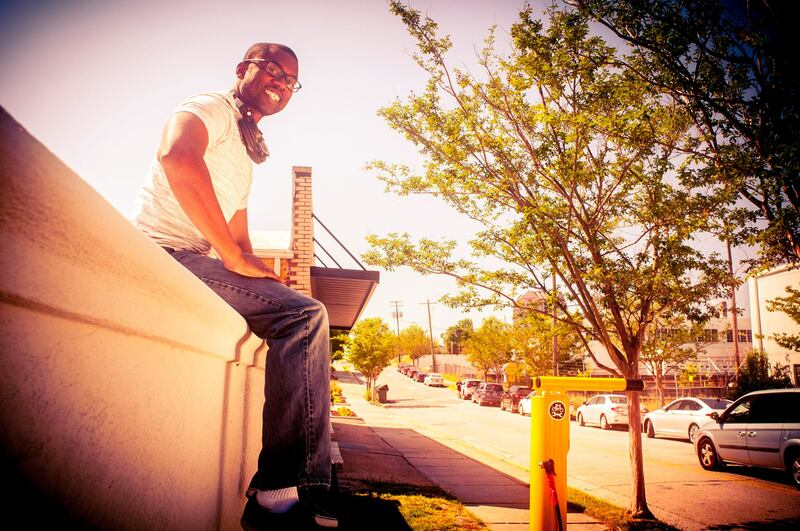 Residing in Columbia SC, K-C was influenced by rappers such as Lecrae, Flame, and T-Bone. While he has been preforming music for over 10 years, this is his first official release. Spreading a love of rap music using his faith and clean lyrics gives K-C Wonder the drive to continue to spread his inspirational message!